Feeling Depleted As A Caregiver? Powerful Tools for Caregivers is an evidence-based educational series designed to provide you with the tools you need to take care of yourself. This program helps family caregivers reduce stress, improve self-confidence, better communicate feelings, balance their lives, increase their ability to make tough decisions and locate helpful resources. Classes consist of six sessions held once a week. Two experienced class leaders conduct the series (many are experienced caregivers themselves, who have successfully applied the techniques they teach). Interactive lessons, discussions and brainstorming will help you take the “tools” you choose and put them into action for your life. The next Powerful Tools for Caregivers starts April 1st and meets every Monday for 6 weeks from 9-11:30am at Sunbeam Family Services. Call Talena Ford at 405.609.6551 or email ahughes@sunbeamfamilyservices.org to register. For more information about the Powerful Tools for Caregivers Program, call 405.609.6551. Or you may visit www.powerfultoolsforcaregivers.org. 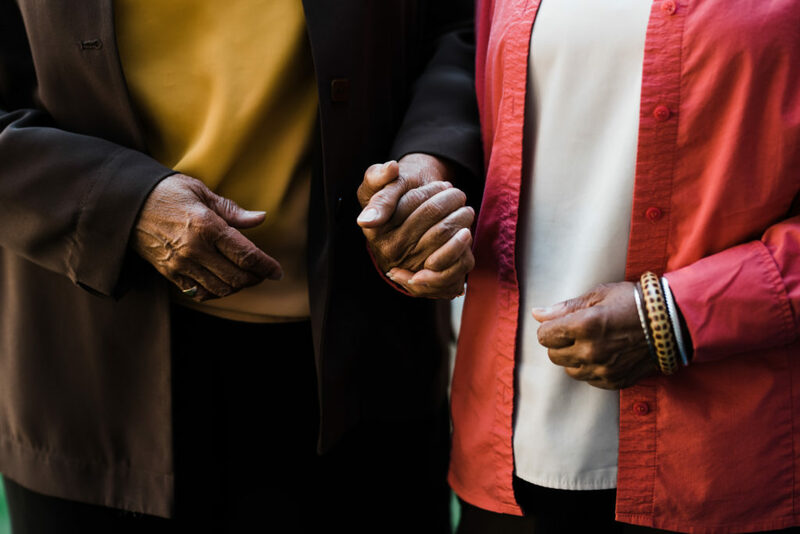 The Powerful Tools for Caregivers Program, a program of Sunbeam’s Caregiver Fundamentals Program, makes no distinctions on the grounds of race, color, gender, age, ancestry, national origin, religion, or disability. A portion of the project costs are met by state and federal OAA funds from Areawide Aging Agency and OKDHS Aging Services Division. There are no costs to participants; however, donations are accepted.